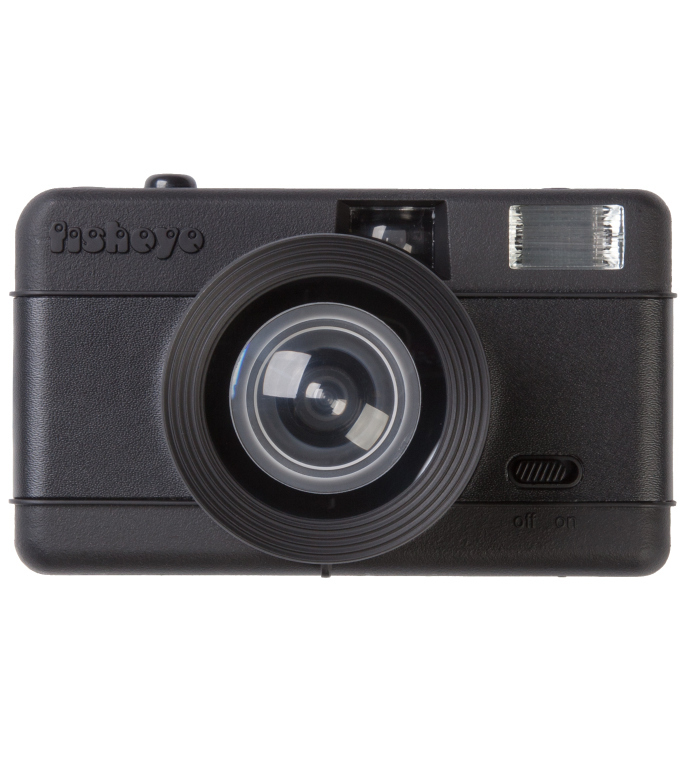 The Fisheye 1 Camera is a compact 35mm gem that captures the world in a breathtaking 170 degrees. Lomography is a globally active organization dedicated to experimental and creative visual expression. It is a playful combination of lo-tech and hi-tech, and a cultural institution involved in commercial photography and design. Dedicated to the unique imagery and style of analogue photography, and well as the continuation of its development.